Very friendly host, good location, beautiful sansets! The owner or who was running the place was extremely nice and helpful. If you are looking for a quiet place away from all the hectic action on the island this is where you should stay. The rooms were very clean and facilities were quite nice. The owner drove us to our ferry in the morning for a small fee that was much less than what the taxis were charging. WiFi was the best we have had on our trip yet. 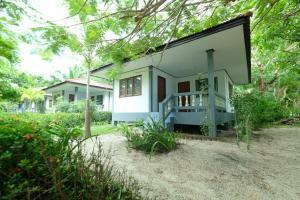 The location is ideal for everyone looking for totally relaxed and isolated holidays. The bungalows, very new and clean, situated in a palm trees forest and just next to the beach and a very nice and cheap restaurant. It's really a lovely calm place. The territory, is so green with lot of palms and tropical plants, and the most important it has it's own beach side. In the other hand, the owner of Baan Wasana, is the most sincere and generous person. So surely I'll come again to this place. The resort itself was very spacious with a lot of trees & birds, going down to a small but lovely beach facing west . 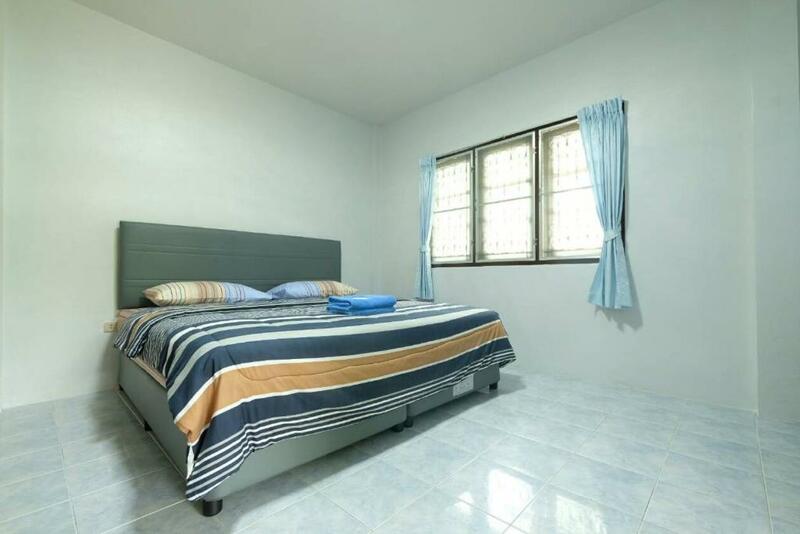 Great location, next to the not crowdy beach, 10 minutes walk from 7 eleven, beautiful sunsets, very helpful personnel. A lot of space in rooms which were very clean. We spent there 3 nights and it was perfect for such time. Staff were super friendly, we had a spacious room with a veranda and the beach was within sight from our door. There were deck chairs available and the sun set was divine! Great hotel near the beach, in quite location out off the main road. Owner was very helpfull and kind. Lock in a great price for Baan Wasana – rated 8.4 by recent guests! One of our best sellers in Lipa Noi! 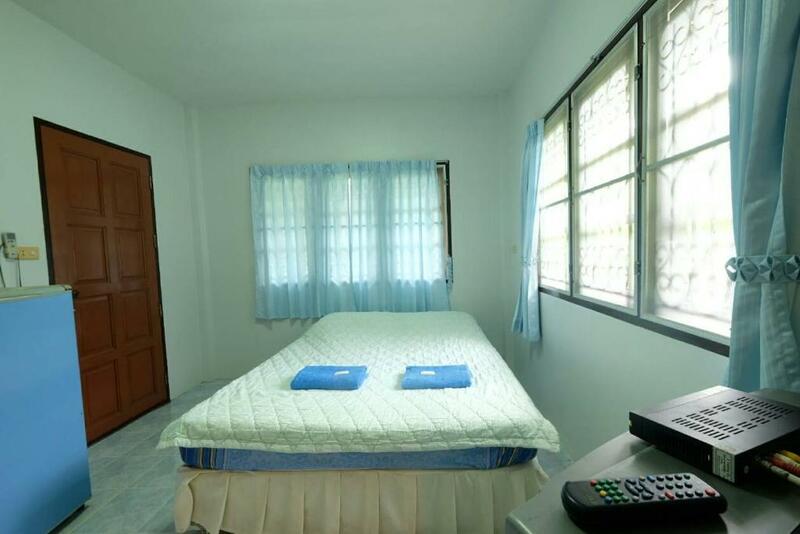 Located within 1.4 mi of Nikki Beach Samui and 3.1 mi of Hin Lad Waterfall in Lipa Noi, Baan Wasana provides accommodations with a TV. Complimentary WiFi is offered. Samui International Airport is 16 mi away. This property is also rated for the best value in Lipa Noi! Guests are getting more for their money when compared to other properties in this city. 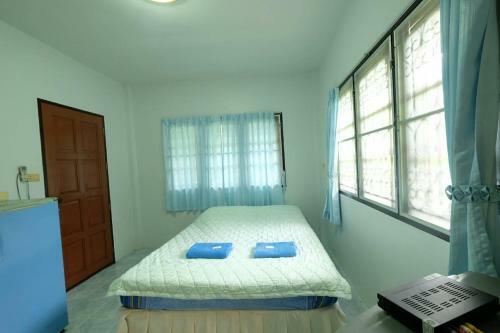 When would you like to stay at Baan Wasana? 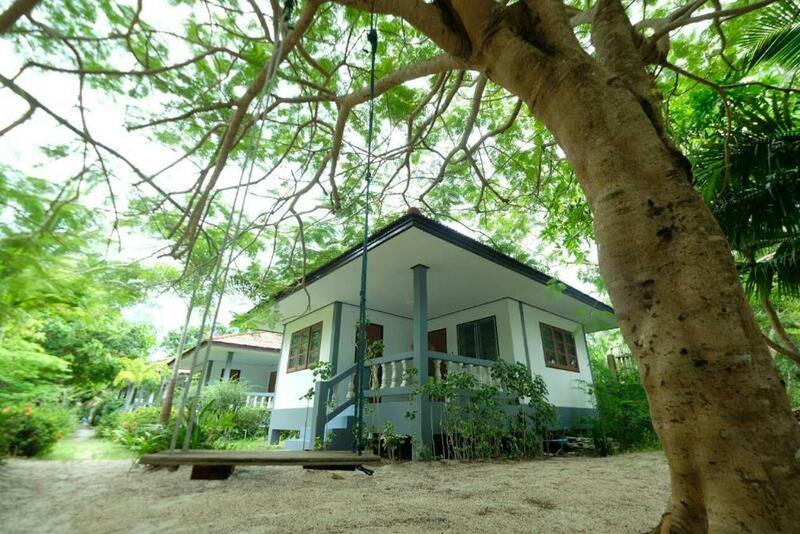 House Rules Baan Wasana takes special requests – add in the next step! Baan Wasana accepts these cards and reserves the right to temporarily hold an amount prior to arrival. There is not something bad with the bungalows but as they are somehow isolated, there aren't many places for shopping or exchanging money around. Only one 7 eleven which is about 10-15 minutes on foot. 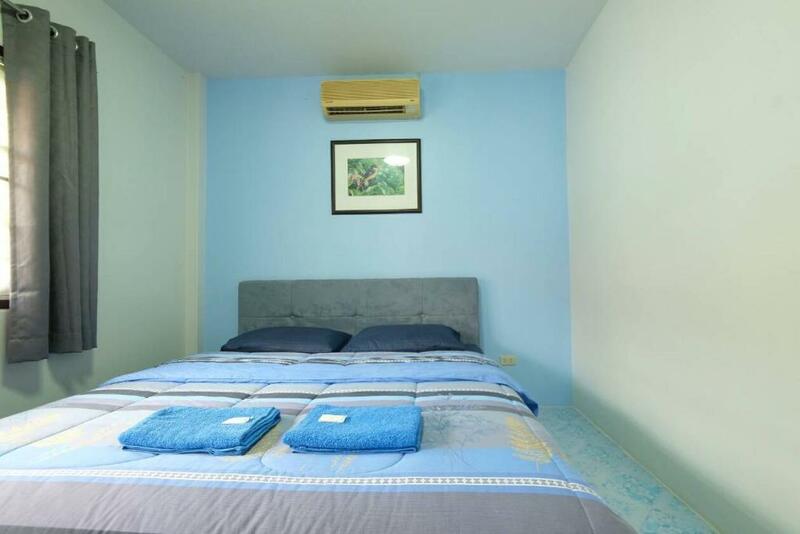 Comfortable, clean room. Quiet location. The aircon was mounted right above the bed and was dripping on us during the night. My partner woke up with a sty on his eye (which may or may not be related). The electric circuits could only handle either the aircon or the hot water, with both on the bathroom light went very dim. Not the best swimming beach, as the water was a bit brown with small amounts of sea grass etc. Really far removed from the main areas of koh samui, and remote as very few taxi drivers knew where it was and couldn't follow maps. Also you'll end up spending quite a bit on taxis to get to and from anywhere you want to go as most things are on the opposite side of the island. There isn't any shops near by if you wanted to buy a snack or anything, there's a restaurant close by but not much choice there and they had a monkey chained up in the restaurant. The man managing it was really nice and friendly. There was a nice private beach with some sun lounging chairs and a hammock and swing. He provided us with bottles of water daily. Not about hotel: A sea from this side of island shallow in May so you can take a beautiful pictures there and for swiming take a bus to oposite side od the island. Everything about the room and the location. Practically, it's not a room but it's a small house. 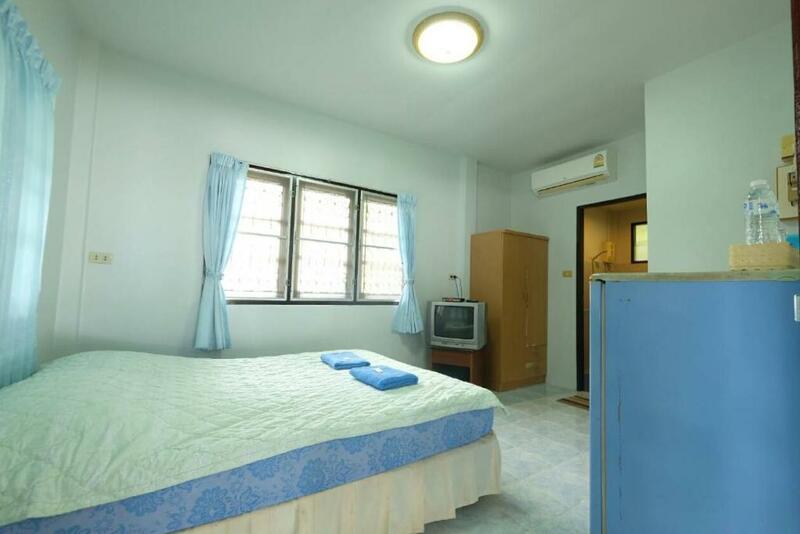 The bed and the house was clean, wifi worked great, aircon works great, we even had English channels on TV. Very peaceful location, amazing restaurant right next to the hotel. Very nice beach and great sea for our taste. Clean water and sand. Very nice sunset view in the evening. Just magical. But keep in mind you have to come here by taxi. Hotel's manager tooks us to the pier for our departure boat for a little amount of money. 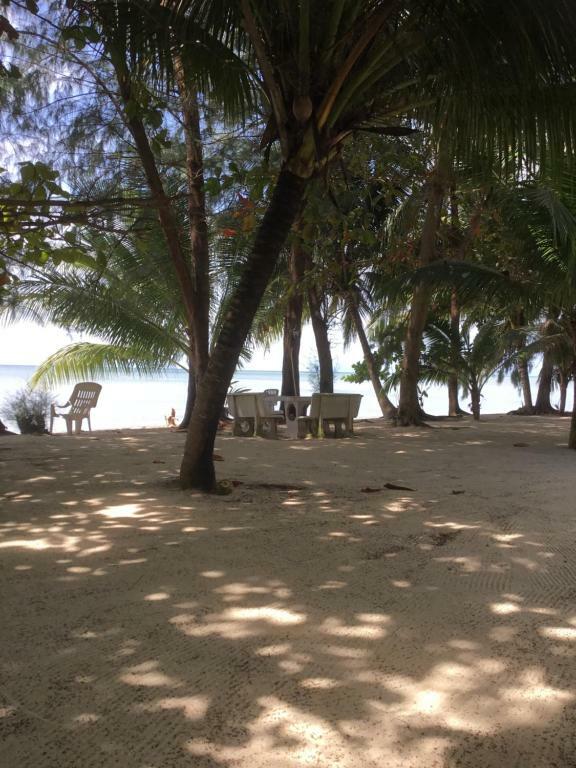 Very quiet place on the beach, remote from the tourist areas but a quick drive from everything. Amazing sunsets! Scooter rental, payment process and check-in/check-out very easy. Beautiful temple close by. The owner is very sweet and helpful man, the place is lovely, has a home kind of a feeling. I can warmly recommend. The only minus was a hard bed. The rooms are not fancy, but had everything we needed.